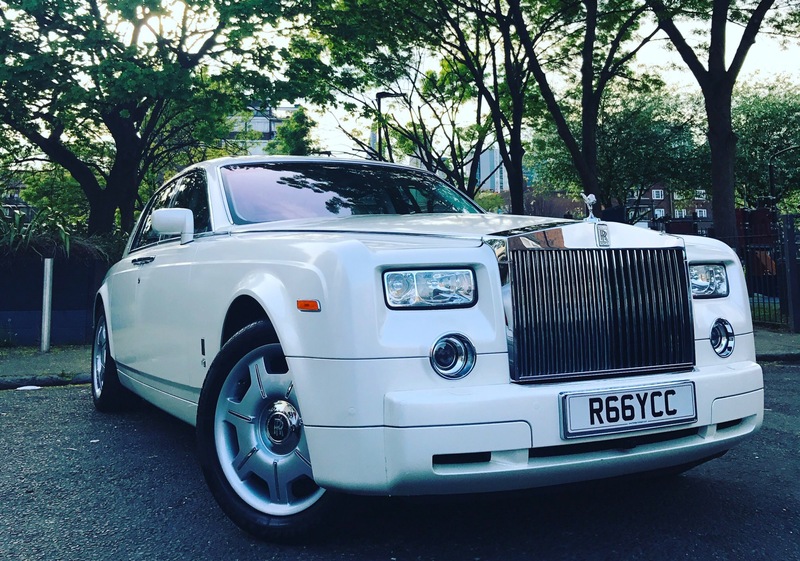 Based in Covent Garden, Prestige Carriages is one of the leading providers of luxury and vintage cars for weddings in London. 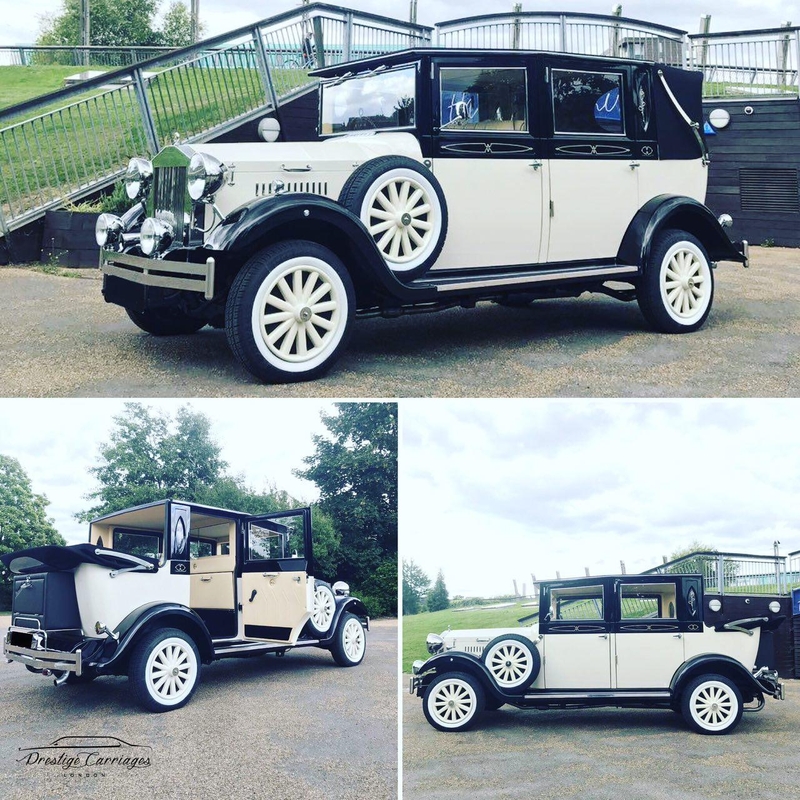 With a fleet of luxury cars to choose from, including the beautiful Rolls Royce Phantom and Bentley Continental to our 1930’s Vintage style Imperial Viscount, we have the wedding car to match your style and budget. 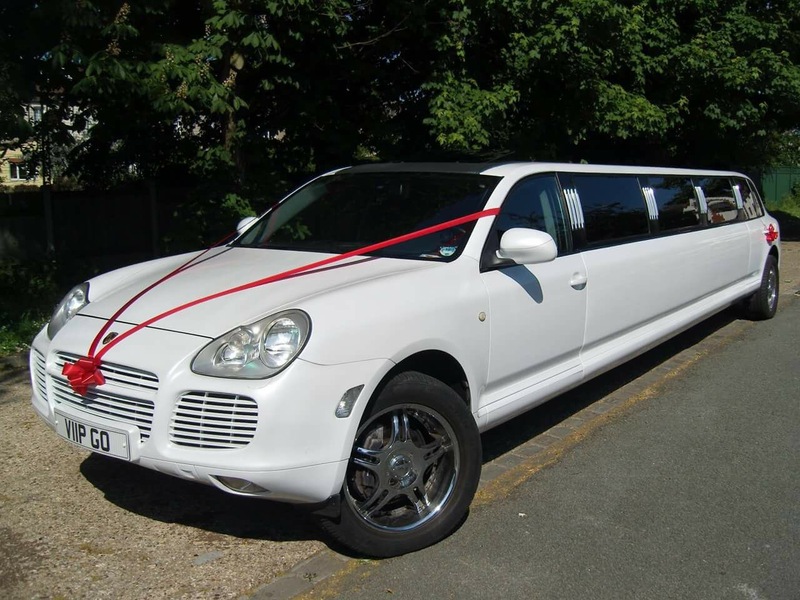 If you have a large wedding party, why not choose our fantastic stretch limousine to get them to the venue. 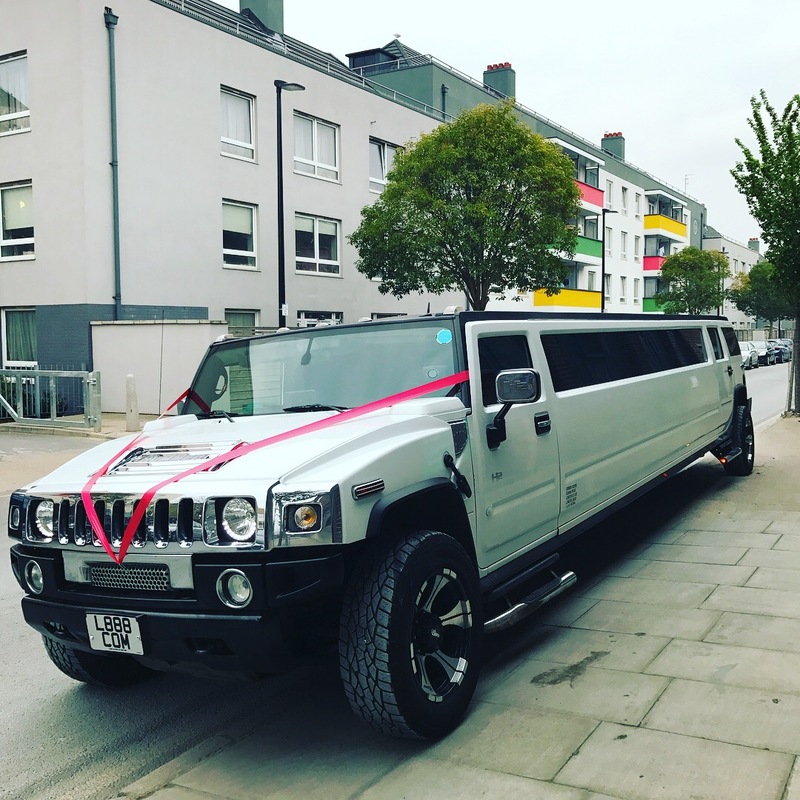 Seating up to 16 people and finished to the highest quality inside, our stretch limo is the perfect choice for any town cruises, hen parties or large weddings. Clients choose us as because our attention to detail is second to none. 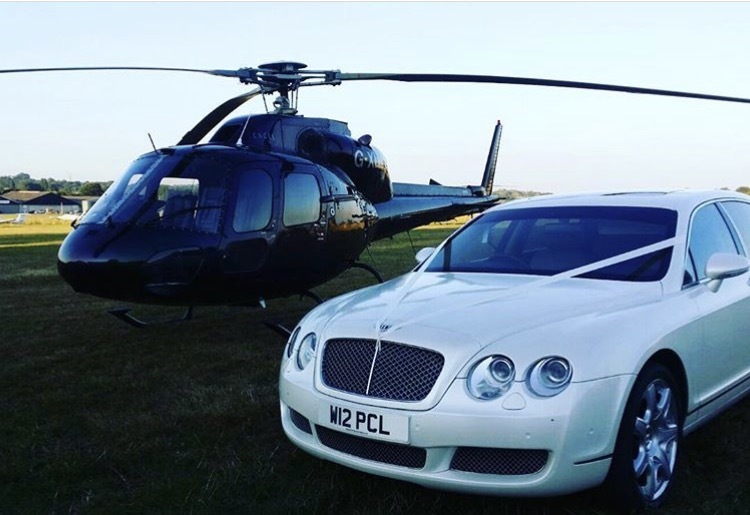 From the maintenance of our cars to the professionalism of our drivers you can be assured that when it comes to getting you to the church or venue, you are in safe hands. All of our vehicles are serviced regularly and valeted! 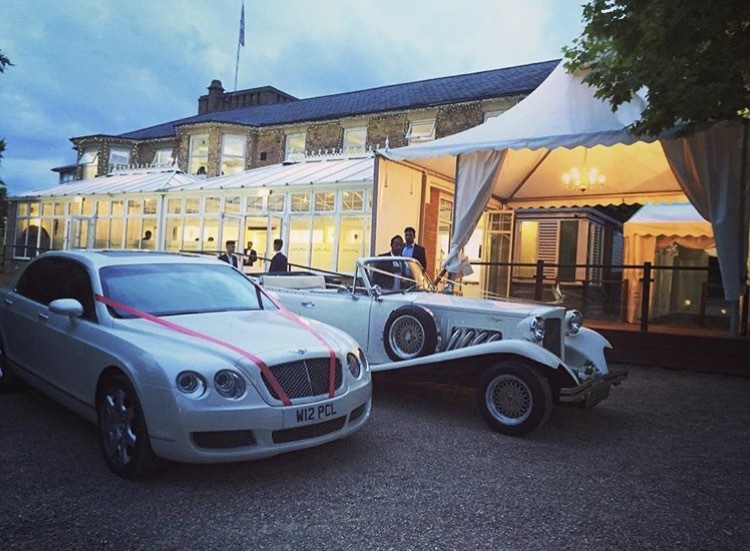 Also, if you need Ribbons or bows for the wedding car, these can be provided – please let us know if you would like this when making your enquiry. Complimentary bottles of water are also available for passengers. 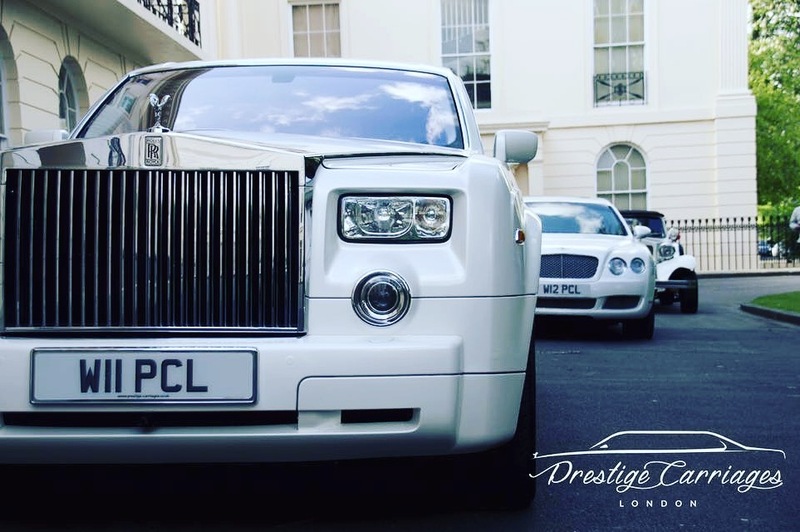 If you’re based in London and you are looking to hire a luxury wedding car, look no further than Prestige Carriages. Call our office in Covent Garden on 0333 123 0070 and let us make your dream wedding entrance a reality.